Decathlon Sale - Up to 75% off! 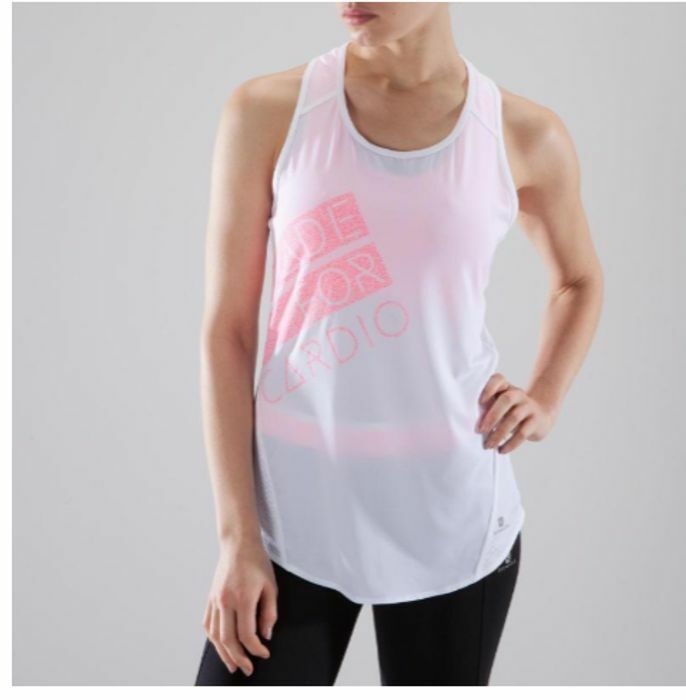 Who is in need of some new fitness wear? Decathlon have a huge sale on right now with up to 75% off lots of items. Prices start from just £1.25 - that is massively cheap for a top! What do you think of this Decathlon deal? Excellent - good find and great sale. Thank you for sharing. Can't go wrong with their products. good prices and decent quality too.